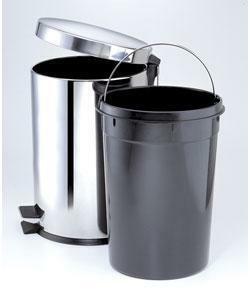 Trash/ waste basket is used to keep bathroom clean. 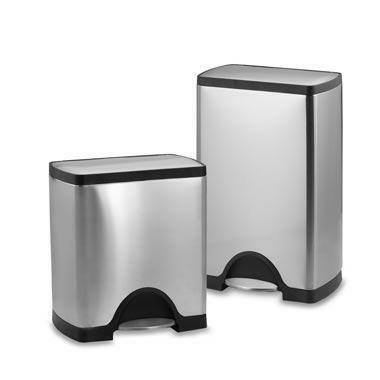 It is available in steel, plastic, wood etc.You can simply open it by footstep. 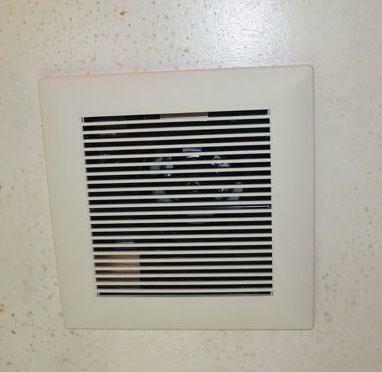 A bathroom trash may have inner baskets that can be removed. 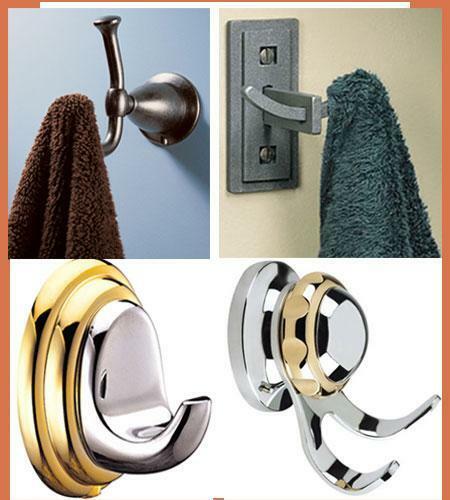 Hook is used to hang towels, clothes etc. You can install it on the walls or at the back of the door. These are non-skid mats that protect us from fall. 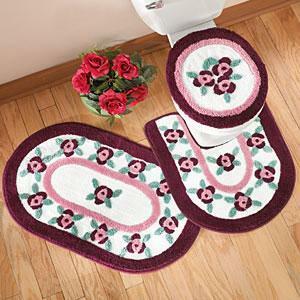 Floormats enhance the beauty of bathroom. 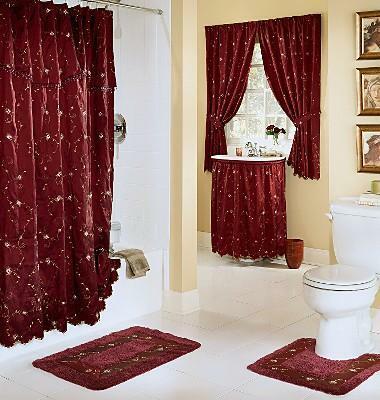 These fans remove dirt and dust from bathroom and refresh the room. 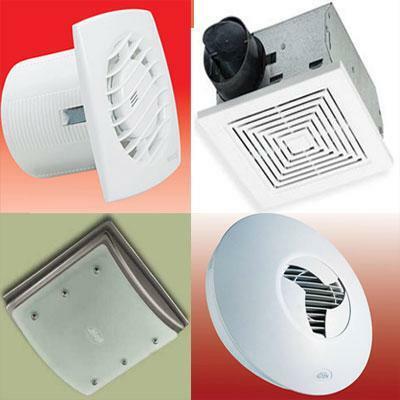 They also take moisture out and make the place germ-free. 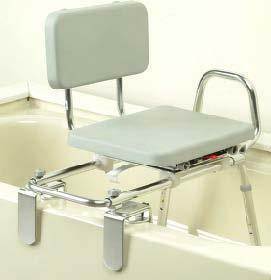 Lock system firmly grasp bath tub with bench. 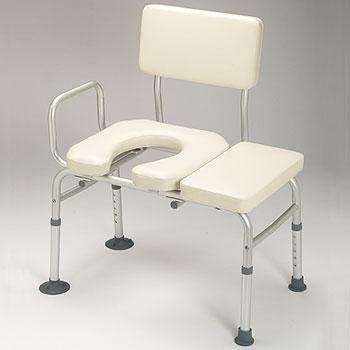 It is used to provide safety while taking bath. This press is controlled by digital control system. 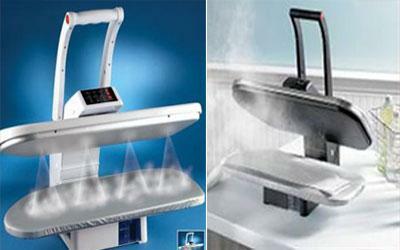 It irons the clothes half the time as compared to others presses. The clothes don’t catch fire due to digital control system.